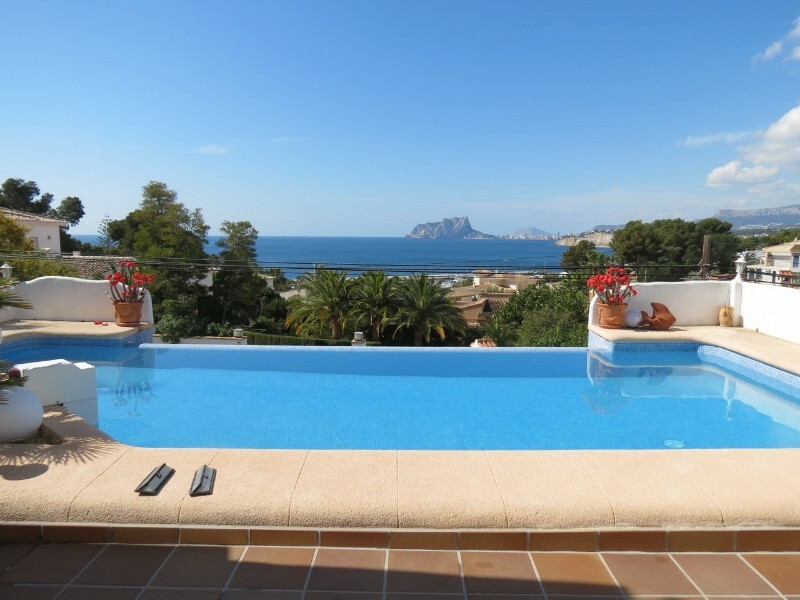 Villa El Portet is located in a privileged area, only 200m away from El Portet Beach in Moraira, one of the most exclusive residential areas in the Costa Blanca, with an extraordinary natural beauty and very close to the local shops and restaurants. 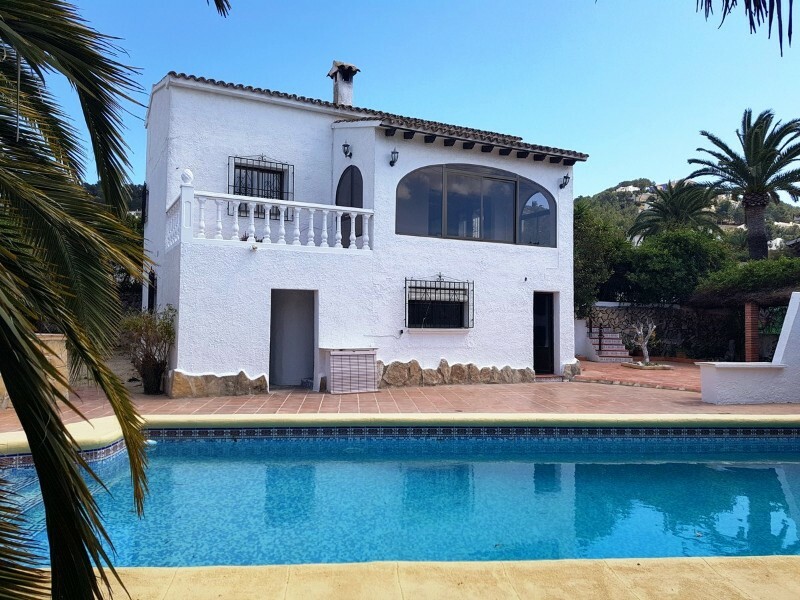 Only 20 minutes drive away from Calpe and approximately one hour away from Valencia, the area combines the calm feeling of a fishing village with the cultural plans offered by the big cities. The climate in Moraira is sunny but temperate with more than 300 days of sunshine per year with average temperatures of 27C in the summer and 17C in the winter, which favours the practise of open air sports which has filled the area with Golf Courses, Tennis Courts, Walking/Hiking Routes and Nautical Clubs.